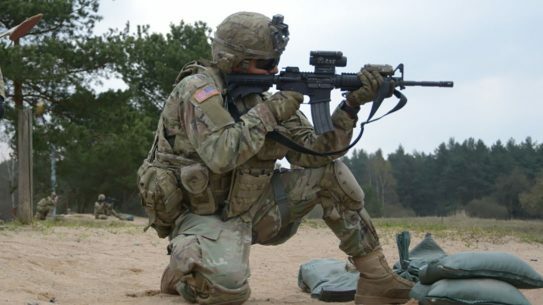 For Veterans Day 2018, we look at how our nation's foundation was built on firearms and how our soldiers continue to rely on them in battle today. 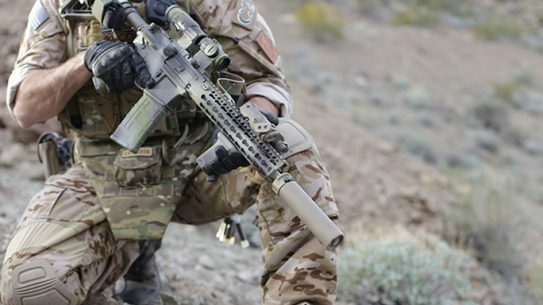 SureFire has landed a $10 million IDIQ contract to supply muzzle brakes and suppressors to USSOCOM over a period of five years. 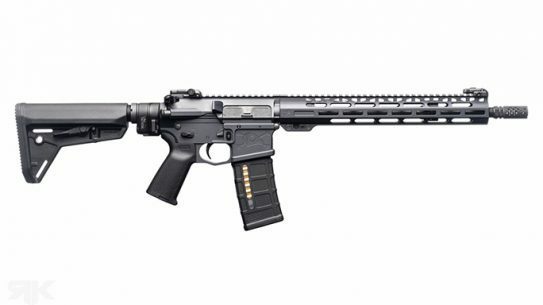 The .308 BNTI Arms Battle Rifle has a ton of cool features, including a 16.5-inch stainless steel barrel; precision-machined Mil-Spec forged upper and lower; and more. 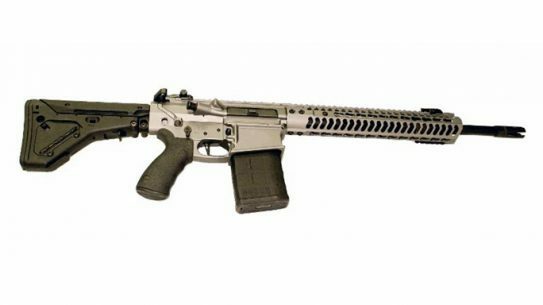 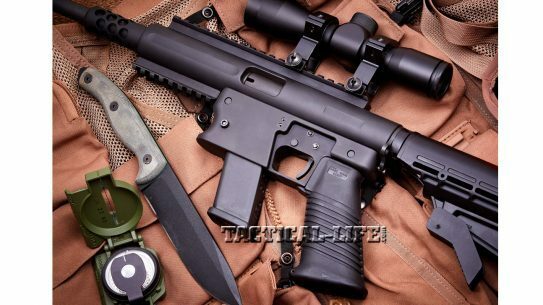 American Defense MFG is offering its UIC MOD 2 carbine and receiver/rail set in grey to raise funds for the SOC-F. 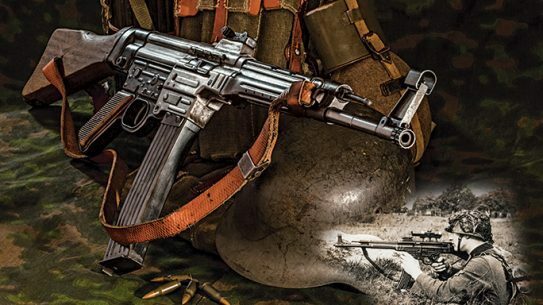 The paradigm-shifting 8mm Kurz StG44 has influenced small arms design through to today! 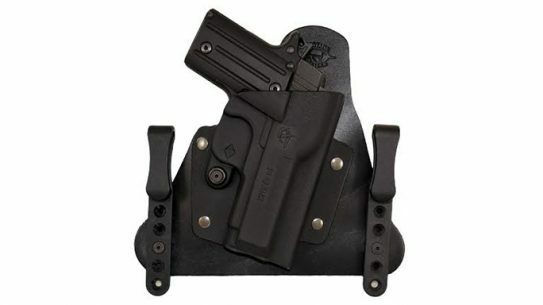 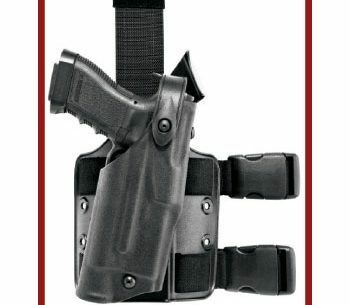 The all new Cavalry hybrid holster from Comp-Tac Victory Gear features a compact leather backing perfect for everyday carry. 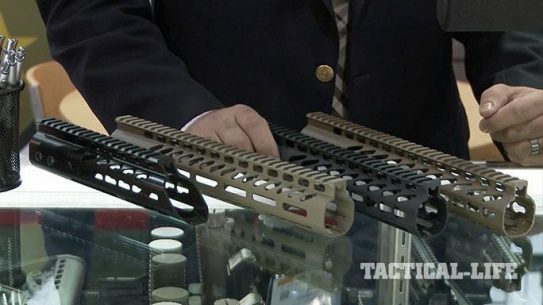 Take your 5.56mm AR to the next level with GuntecUSA's new KeyMod handguards, muzzle devices, pistol buffer kits and more! 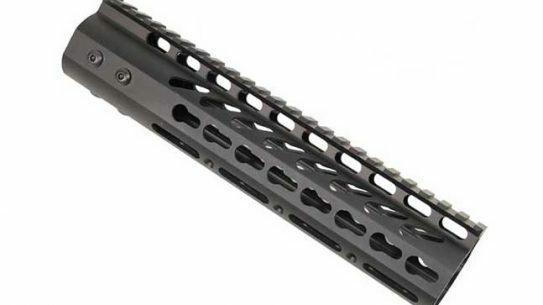 At just 9 ounces, the all new 9-inch key mod free floating handguard from GuntecUSA easily installs on the receiver of an AR-15. 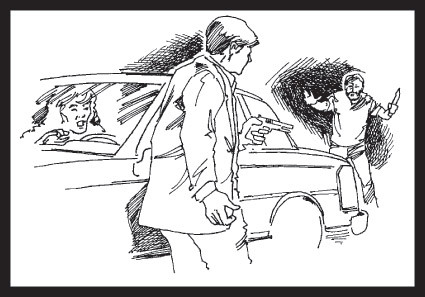 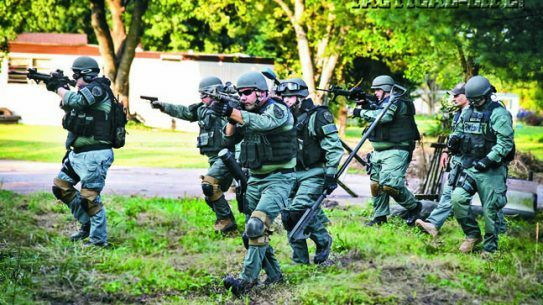 Rural Athens County Sheriff's Office defenders with top guns and training to halt deadly threats in their tracks! 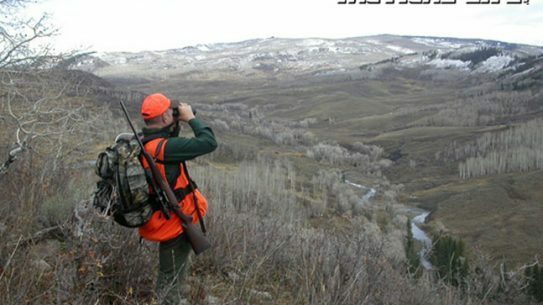 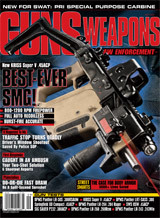 When it comes to new sporting rifles for 2014, long-range dominates the scene. 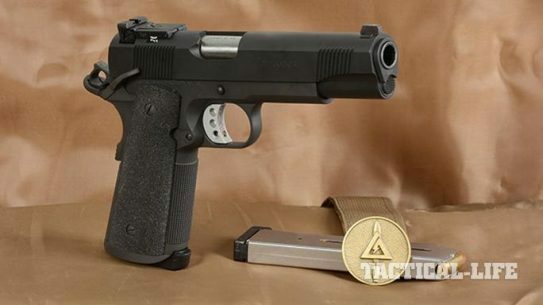 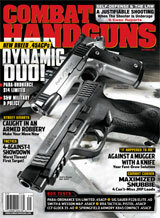 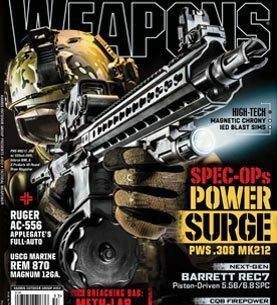 Here's what's new from manufacturers like Blaser, CZ, Mossberg and Remington.